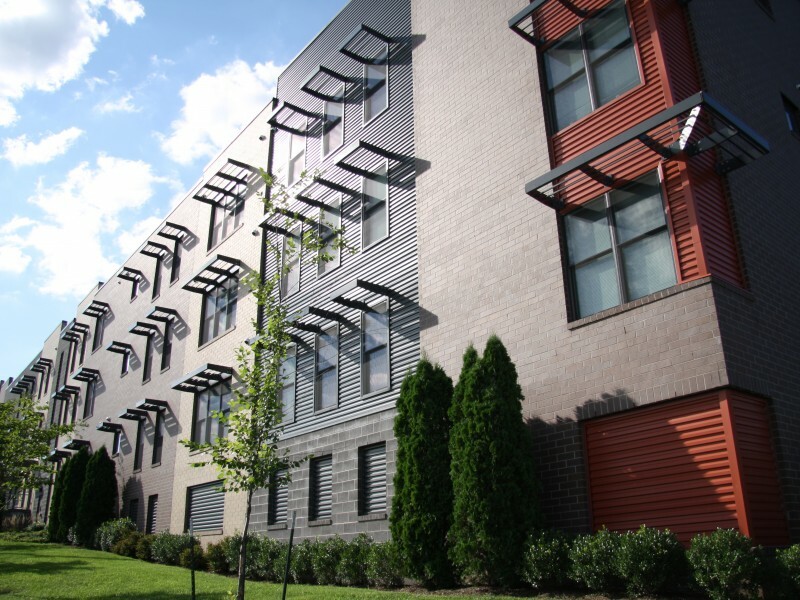 This four-story, 109 unit apartment building consists of studio, one-, two-, and three-bedroom units along with underground parking. 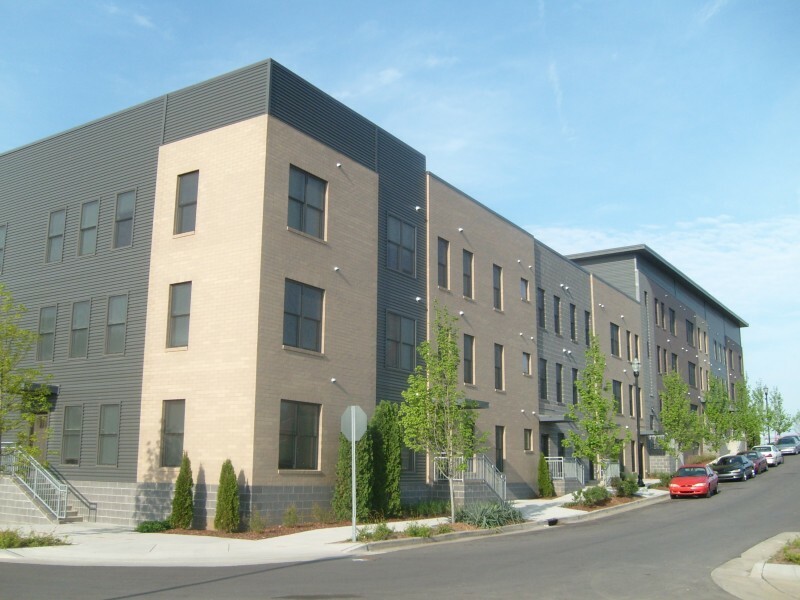 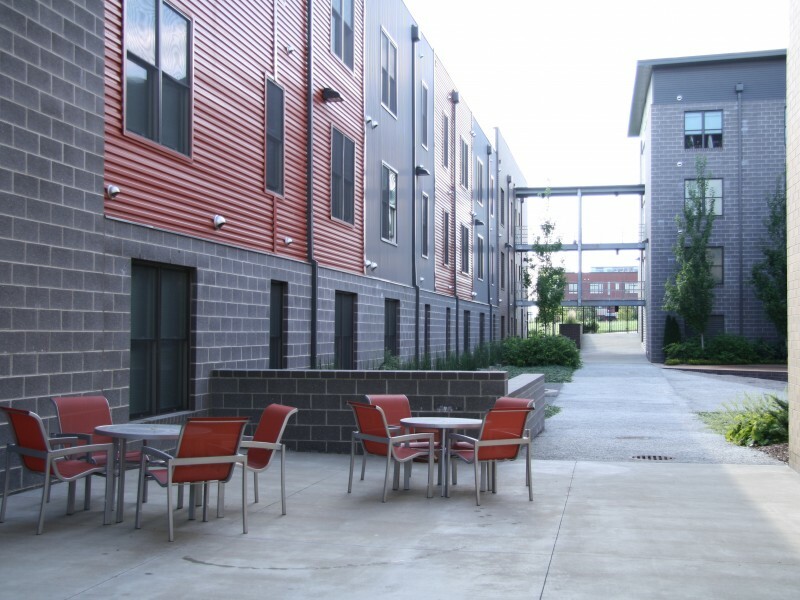 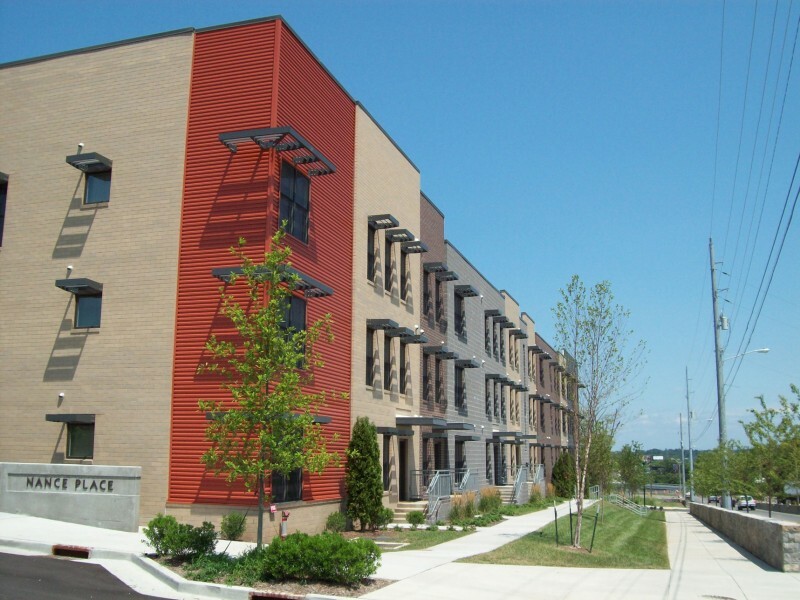 Situated on 1.2 acres of what is now termed Rolling Mill Hill, Nance Place serves as workforce housing and provides housing options to the downtown Nashville and SoBro neighborhoods. 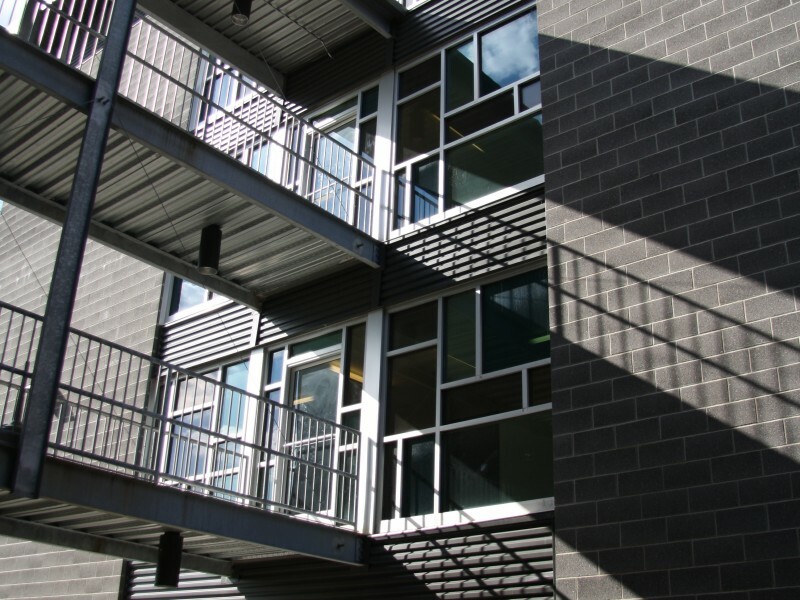 The property features an interior courtyard with an innovative rainwater treatment planter. 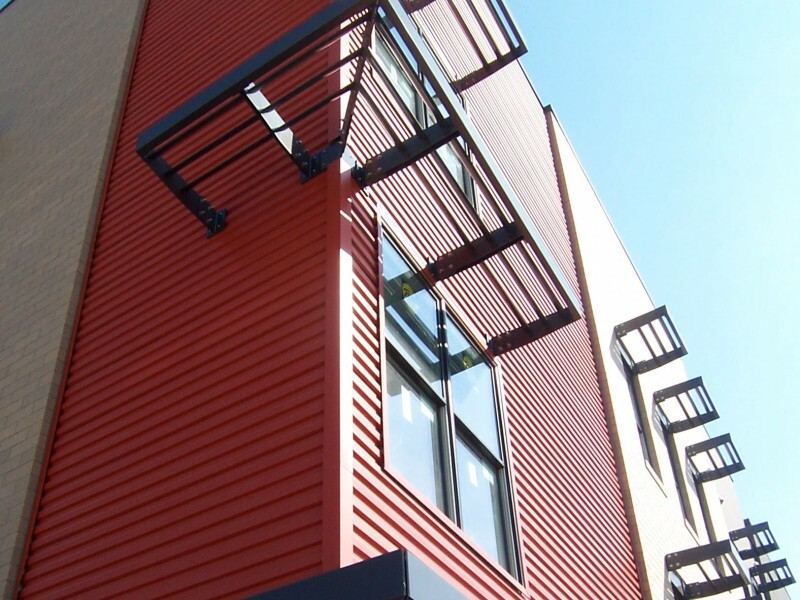 All interior finishes, including carpet, flooring tile and paint are environmentally friendly.